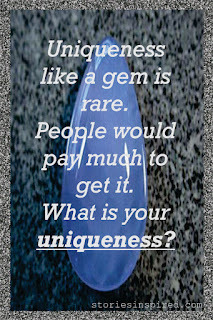 Home Quotes What Is Your Uniqueness? 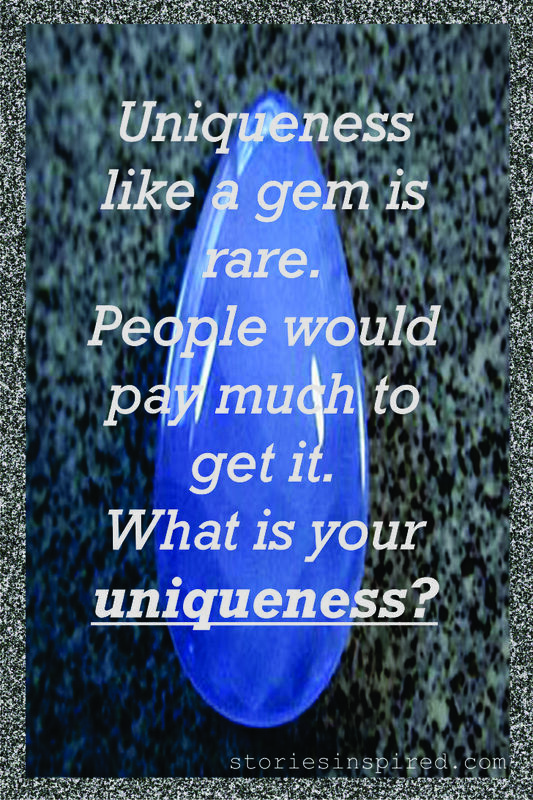 "Uniqueness, like a gem is rare. People would pay much to get it. What is your uniqueness?" Also Read>> The Story Behind KFC? What makes your product unique? What do you have inside that can make a difference? That is your uniqueness?